Choosing the best dentist in Holland Michigan hasn’t been a hard choice for over 30 years. Dr. Piero builds long-lasting relationships with his patients and cares about their complete health. He’s passionate that oral health is integral to the overall well being of the patient. His continued devotion to his patients extends to educating them about their health in general with an emphasis on proper nutrition. 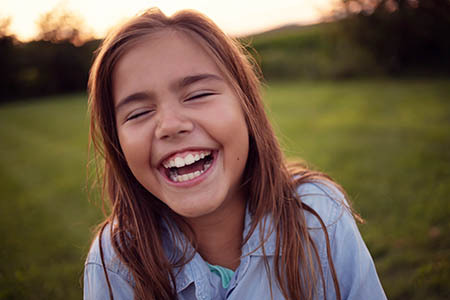 Whether you’ve lost a crown eating popcorn or your son cracked two teeth at hockey practice, he understands there’s never a convenient time to suffer a dental emergency. Because he cares, Dr. Piero is always willing to come in for a dental emergency. We care about our patient’s overall health and well-being, health is systemic and the mouth plays a large part. We offer a comfortable and caring environment, our use of curring edge techniques and technologies ensures any procedure will be as painless as possible. A healthy smile is a beautiful smile. Dr. Piero and his team have been providing families in the Holland Michigan area the highest level of care for over 30 years. We offer comfortable treatments for the alleviation of pain and infection. If a patient has gum disease, Dr. Piero may recommend scaling and root planing. Not everyone feels confident when they smile. If you're interested in making yours more attractive ask Dr. Piero about cosmetic dentistry options. Say goodbye to picking and scraping! Our painless dental cleaning system delivers a powerful mixture of water and solution to powerwash the teeth. Dr. Piero and his wonderful staff have been providing affordable, painless dentistry in Holland Michigan and the surrounding areas of Zeeland, Grand Haven, Grand Rapids, Saugatuck, South Haven and Hamilton Michigan since 1982. 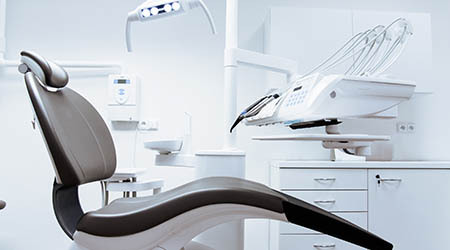 Our dental team uses cutting-edge technology combined with a high level of patient involvement and education. Our dentist emphasizes a microbiological approach to dental health and is dedicated to the prevention of periodontal disease. Rated as one of the best family and cosmetic dentists in West Michigan, Dr. Piero is committed to making sure your dental experience is comfortable, personalized, and affordable. Schedule a free consultation today. We’ve been helping patients here in Holland, MI for a long time. Being a part of Holland and the surrounding area means that we know the unique issues our patients may be facing. Compassionate care starts with this understanding and is complemented by technical excellence. At each one of your regular visits, you will receive a dental cleaning with “no picking and no scraping” (Kids love this) and full comprehensive exam to make sure that your smile is in good health. If you notice any dental pain or have you have damaged or broken any teeth or any other type of dental emergency, we urge you to contact us as soon as possible.